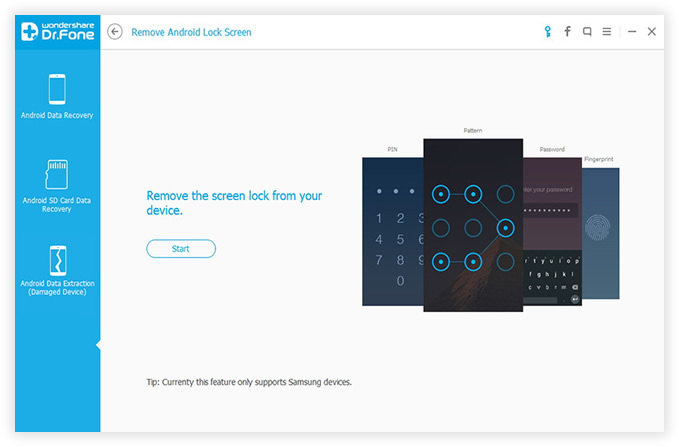 It's a common practice to secure our Samsung phones with a passcode or pattern lock. This protects the device from unauthorized access. 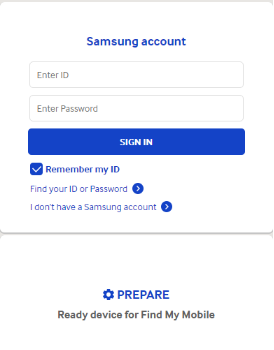 Many newbie owners of Samsung phones are afraid that they cannot use the phone anymore if they forgot the code or pattern. The good news is that they can bypass the code and can get into the phone again without factory reset. Even though this is something that turns out to be hard for newer versions of Android due to the security tightening done by Google, but there are always ways to make the phone usable again. 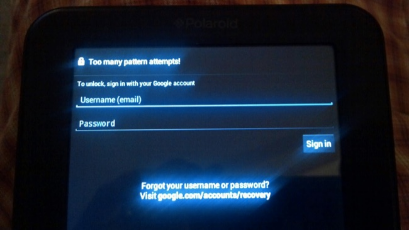 This is possible as long as you know your Google account's user name and password. 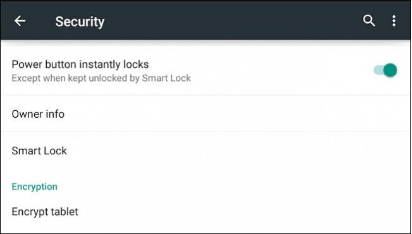 In the case of older versions of Android phones, you can choose an integrated method to get through the pattern, pin or passcode that was forgotten. But Google removed this integrated approach from Android 5.0 Lollipop. So you will have to apply a different method to unlock the password. We will introduce the solutions for different version of Android devices. The above 3 methods are the easy ones that you can remove the password pretty quickly. However, if the problem still exists, then you still have option #4. 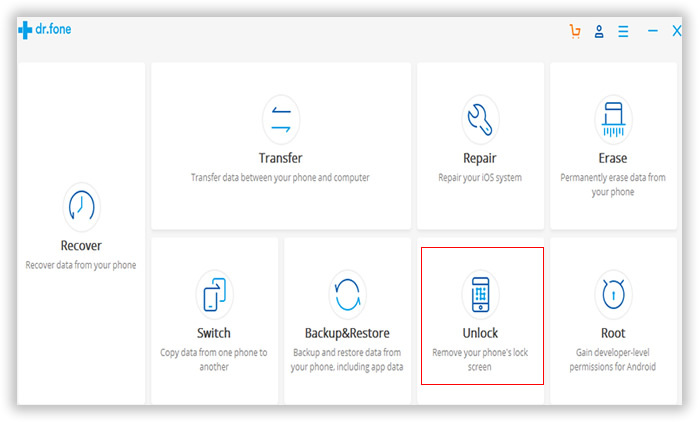 There is a quite nice program called Android Data Recovery and one of the useful features is for passcode removal. It works for all the Samsung mobile devices as well as other Android devices. Please follow the below instructions to remove the screen or PIN passcode. 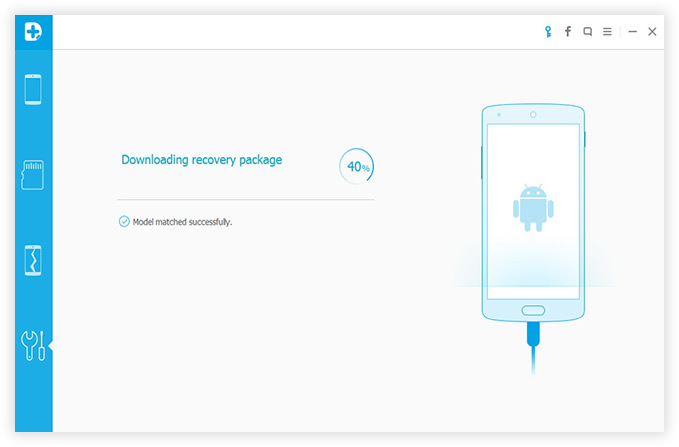 Step 1: Download and install Android Data Recovery on a computer. Then connect your Samsung phone by using the USB cable. Finally, open the program from desktop shortcut. Step 2 : Click the "Unlock" icon to to launch this tool and click "Start" button to get started. 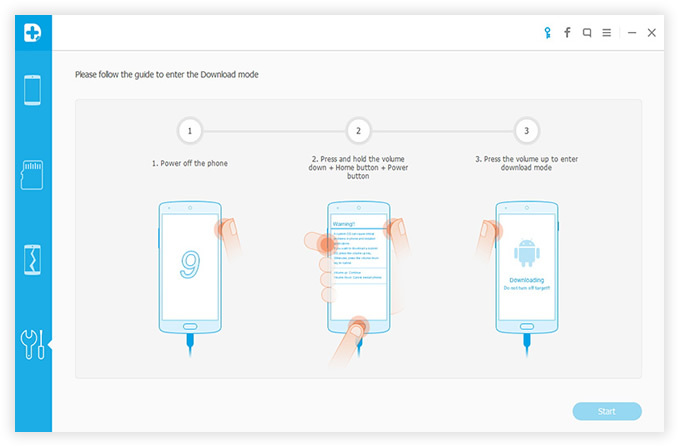 Step 3 : You should follow the on screen instructions to get your Samsung phone into Download mode. Click "Start" button to download recovery image to the device. Step 4 : When the recovery image was completely downloaded, the program will unzip the files and scan all the system settings on the device. 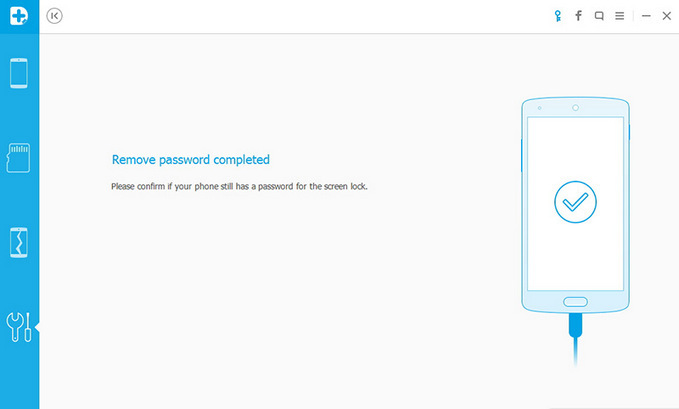 Step 5 : After device analysis, the program will start to remove the passcode. From the past experience, it only takes a few minutes to unlock the password. Please leave comment below if you still have problem on bypassing the lock or password. We will help you regain the access to your phone.